NEW YORK, USA // In his role leading sports league partnerships at Facebook, Sidhant is responsible for helping leagues and organizing bodies leverage the company’s platforms -- including Facebook, Instagram, Messenger, and Oculus -- to connect and engage with the next generation of global sports fans. Sidhant works closely with all U.S. leagues on audience growth, monetization, and distribution of live games, highlights, and original content. 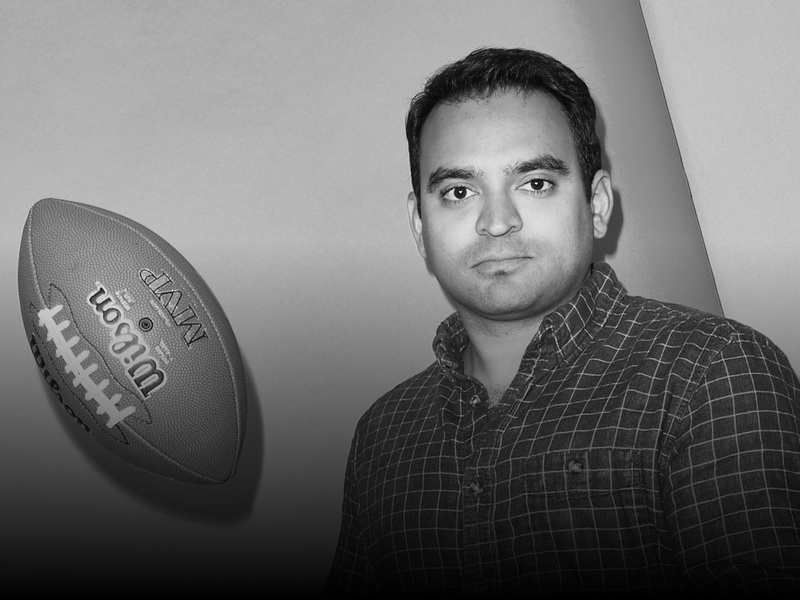 Sidhant previously launched a new business strategy function for the New York Jets, which was responsible for supporting the organization’s business planning, revenue optimization, and strategic growth efforts. Sidhant also previously worked at the National Football League, where he was responsible for stadium finance, consulting for teams on revenue optimization, and various strategic projects. During his time at business school, Sid completed consulting projects with Courtside Ventures, FIFA, and RSE Ventures. Sidhant holds an MBA from the Stanford Graduate School of Business and a BA in International Relations from New York University. He grew up in Singapore, Indonesia, and India, and currently lives in New York with his wife, Chase.